Pick Any 2 MATTED for 40 Dollars! 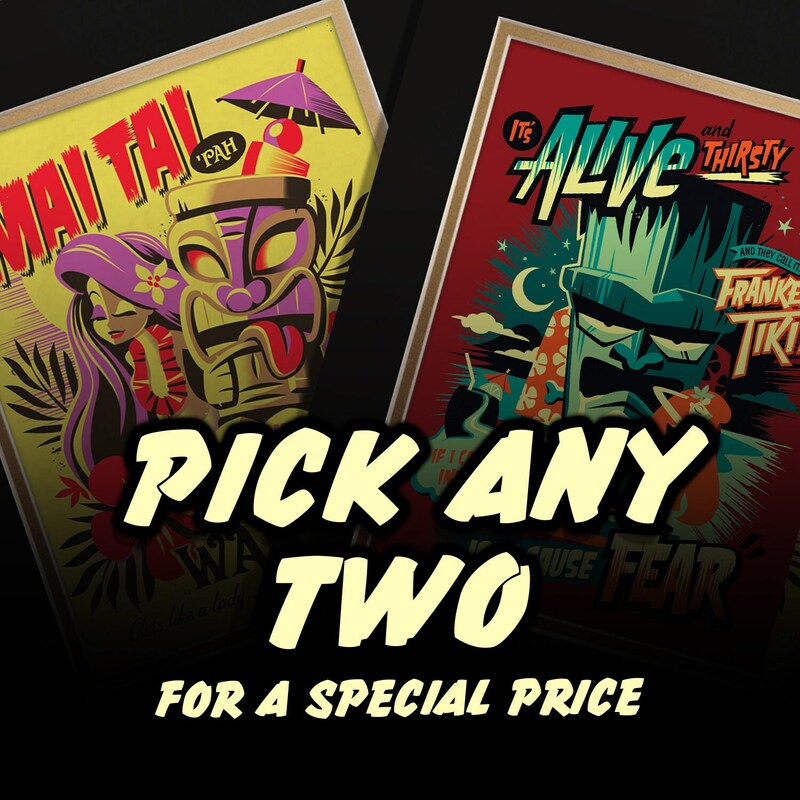 Pick any two MATTED prints for $40.00! Specify which two prints you'd like. Thans, Jeff! Super fun art! I will keep checking in to see what’s new.